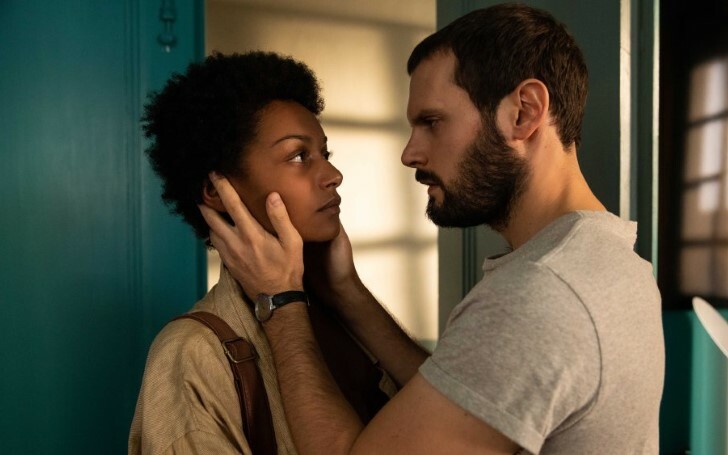 Netflix announced four French originals prior to its headquarter's inauguration in the country. Netflix is soon launching its headquarter in France and amidst the anticipation, the streaming service has unveiled three new documentaries inspired by the regional source. Some of those slates are Move, Gims, and Anelka—all of which are currently being labeled with a try-out title of the same name. In addition, the online media house is also working on a new feature film which has been entitled as, “Of Earth and Blood.” It was at the Series Mania Festival, Lille where Netflix had announced their upcoming French originals. The titles will start airing on Netflix from 2020 and hence will be available for over 139+million subscribers scattered across 190 countries. “Move” will follow the story of six contemporary dance choreographers from totally different backgrounds, ranging from the Spanish flamenco to the vertiginous gaga dance, and from Jamaïcan dancehall to American urban and contemporary dance. Netflix outlined the premise of "Move" by saying, “‘the documentary will explore the choreographers’ personal histories, chaotic career paths, convictions, and their translation into bodies, gestures, grace, sweat, boldness, and determination.” The film will be ventured by Falabracks and Gaumont Film Company. Congolese Rapper, Maitre Gims will have his documentary movie distributed by Netflix. 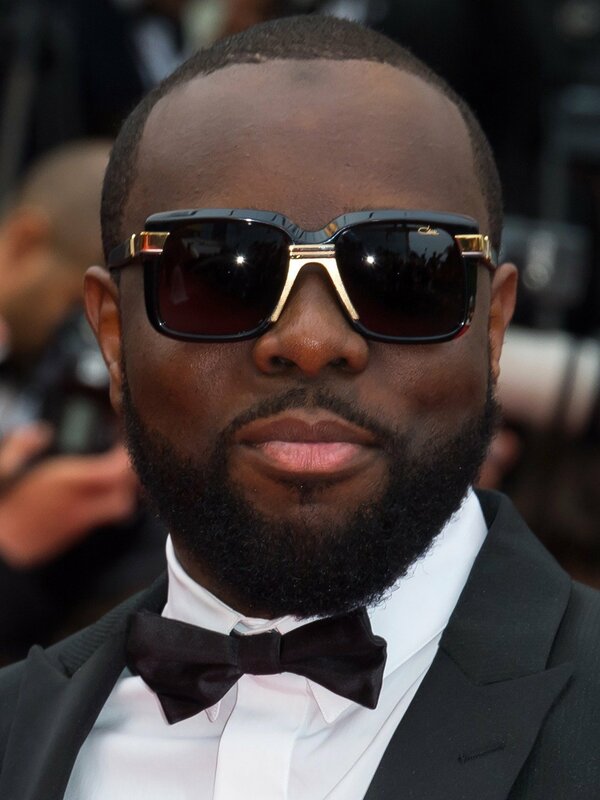 “Gims” will also be an archive feature about French rapper, Maitre Gims (Gandhi Djuna) whose last album, “Centure Noire,” sold over 5 million units. The film will unfold the behind-the-scenes story of a singer embarking on a journey from Paris to Marrakech and detouring through the United States, to ending up in his hometown of Kinshasa. The filming took place over a year during the recording of Djuna’s hit album and the preparation of his musical outing, “Fuego Tour.” The expedition which started last November will make a stop at the Stade de France on the 29th of September, this year. “Gims” will be sponsored by Black Dynamite and Chahawat. Likewise, “Anelka” will cover the professional career of former soccer star, Nicolas Sébastien Anelka. This featurette will especially focus more about the world of European football whilst drawing an intimate portrait of Anelka—along with the narratives involving his childhood, faith, his experience at the Real Madrid, troubled history with the French coaches, banning from the World Cup in South Africa, and several other incidents. The documentary will also feature attestations from other footballers such as Paul Pogba, Omar Sy, Patrice Evra, Arsène Wenger, and Thierry Henry. The biography will be produced by Black Dynamite and Black Mountain LTD.
Former Chelsea star, Nicolas Anelka's Biopic will be available for streaming on Netflix from the year 2020. The subscribers will also have an action-packed film, “Of Earth and Blood ” directed by Julien Leclercq. The movie is set in the heart of the mountains where a man and his daughter, Said, and Sarah, run a sawmill family business hiring mostly ex-cons and young offenders. Everything is going smoothly until the day where one of the employees brings trouble and leaves Said and Sarah to face an unwanted threat from a group of cartels. “Of Earth and Blood ” is penned by Leclercq and Jeremie Guez. The cast will feature the ensemble of Sami Bouajila, Eric Ebouaney, Samy Seghir, Sophia Lesaffre, and Redouane Harjane. This live-action adaptation from the book of Kevin Bales will have its production costs covered by the chief at Labyrinth Films, Julien Madon.